I wrote this post back in May of this year when I was first briefed by the Facebook team about this potential product roll-out. It has been a long go for this feature to roll out. 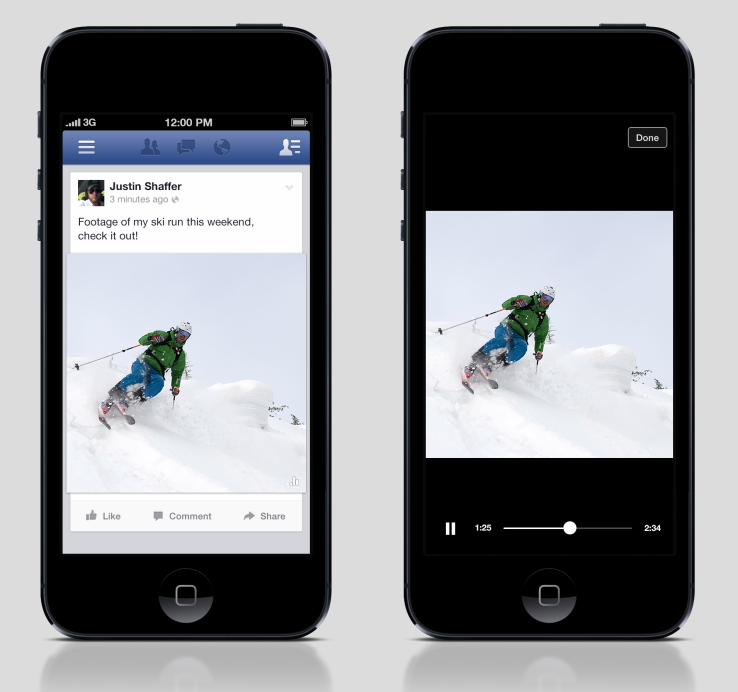 Facebook’s goal is to now incorporate sight, sound and motion in a users newsfeed on both mobile & desktop without a click. They had recently rolled out the feature to general users to test the response with consumers. They have seen a 10% higher engagement than non autoplaying videos since launching in September. We know that the power of Facebook is tied to Storytelling & amplification. The goal with this new offering is to further extend social context via storytelling + great content = great conversation and to capture a users attention without a click to initiate. Seeing it in action is impressive and definitely gets your attention as it is ALREADY active when you scroll down your feed. 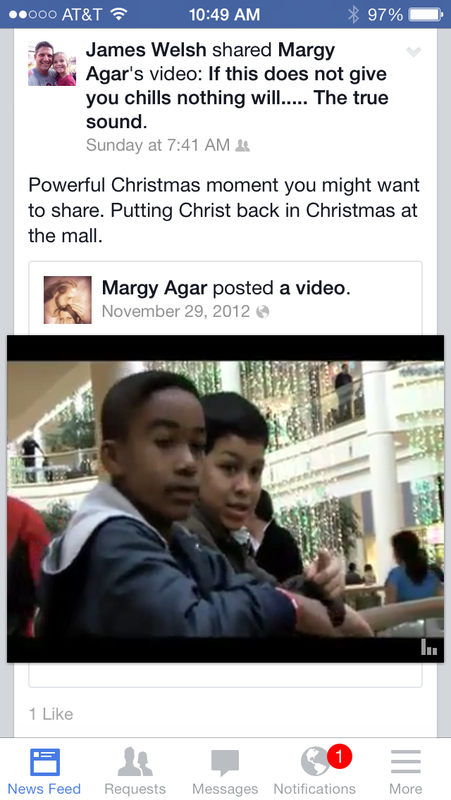 The video starts as soon as it enters your frame of view within the newsfeed. Initially the sound is off with subtitles and an option to turn the sound on is then prompted to the user. Pure impression based pricing at the moment, no CTR or True View type option yet. From a strategic standpoint this is a pure awareness driver as of time of launch the product is purely impression based at the moment with Facebook providing guaranteed reach. From a measurement standpoint, Facebook is claiming guaranteed audience through Nielsen OCR (Online Campaign Ratings) as well as Video insights powered by Facebook insights reporting that will capture everything from sound, engagement (likes, comments, shares) organic reach and fans. There are a number of brands that are lining up to take advantage of this type of placement. For large programs that center around digitally centric content, this is a great addition to the platform. Initial reaction even among my team was mixed. Terms like “fascinating”, “interesting” & “awesome” were also met with some concern. A very savvy team member made the point that he was concerned with the recent levels of driving monetization could be impacting the overall user experience… potentially leading to a loss of interest on the platform”. My takeaway was from a brand perspective I like the opportunity to feature my digitally centric content and drive guaranteed reach. The motion seemed like a natural extension of the News Feed and the “sound off” option did not lead me to remember the days of geocities sites that blared music upon load. It will be very interesting to see the impact that this new type of offering will have and which brands will be first out of the gate.